drop the file in there and replace the original file. please back up the old one before proceeding to do so. NOTE: this only removes the clouds, not the distant fog. the distant fog is caused by the draw distance, which you can increase by using this mod. RE: All Load Trucking is now an Official Group. they'll work the same way as lean's marijuana paintjobs that CDC are using + the camo's that DE are using. 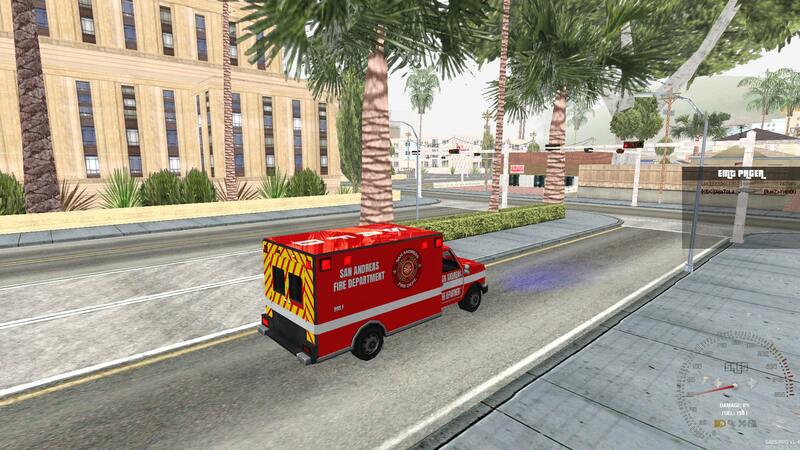 it will replace a certain texture used by ambulance. DirectX 2.0 is definitely the most developed and attention-to-detail ENB i've tested so far. It's very easy to configure ingame and produces very decent photography. ideally G-class should be for huntley and GTR for Buffalo. we'll have mods ready, no need to post links. 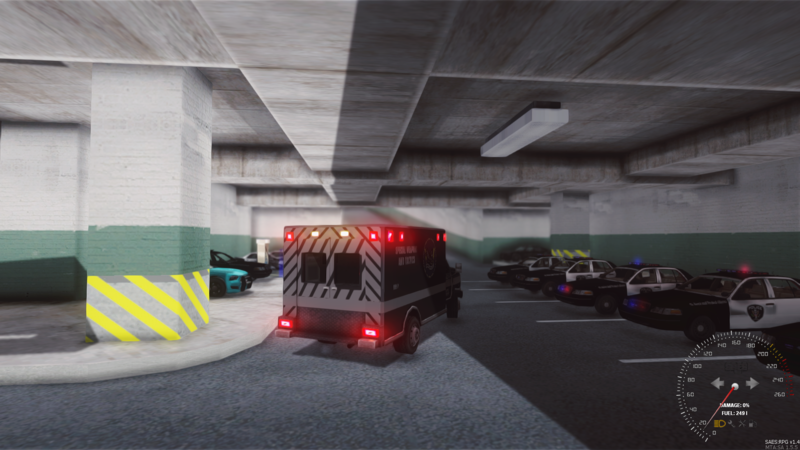 It would be cool to do a small change that instead of triggering an arrest, you 'killing' a wanted player would make him use the /injured anim and will be able to move very slowly towards another jailbreaker/bank robber (anyone familar with MTA PUBG will know what I'm refering to) in order get revived which should take around 8 seconds. Officers may then arrest the player with nightstick if he remains in injured state. This gives a chance for crims and balances it out a little more as it would require cops to still run for the target.